Quantor is more than just a special mathematical operator to formalize logical operations. It is a electronic music project founded in 2012 by the German music producer, DJ and label owner Maicel Kiel. Music has a very special value in his live. The first contact to music came when he was a child playing on his mother’s keyboard. However, the real musical journey started years later by coincidence in 2009. As a web and media computer scientist he was creating a short trailer for a company which needed some ambient/ chillout music. By doing this, his first song „The Infinity“ was created and the love for creating music was born. In the next years he created under the name „Creative Response“ an album and various singles with the focus on being creative, improving his production skills and making each track better than the previous one. 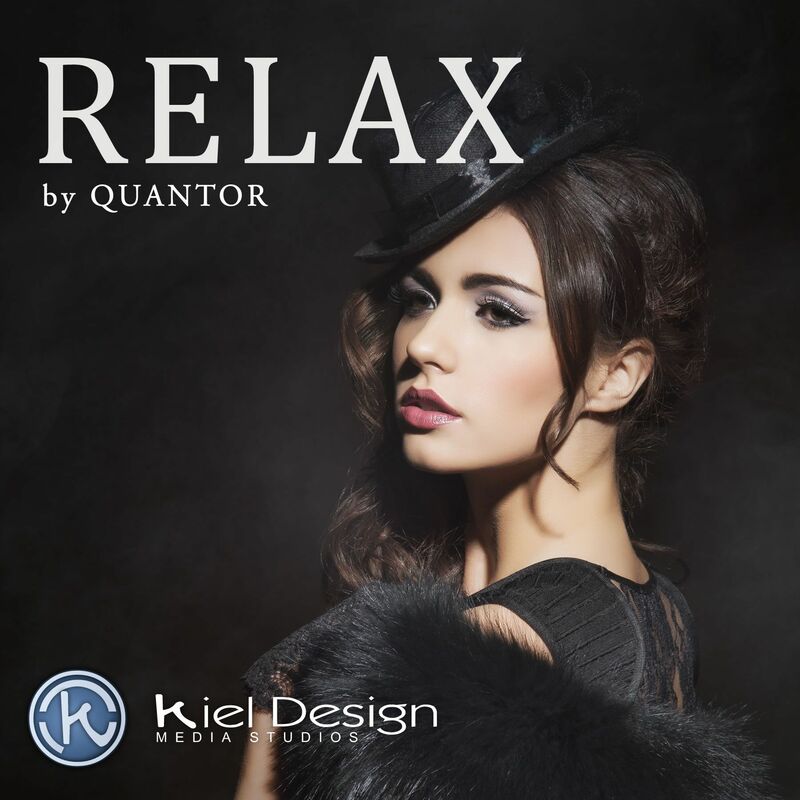 In 2012 it was time to make a change and the project Quantor was born. With wide experience in music production he was now focused on electronic dance music and changed his style to progressive trance. 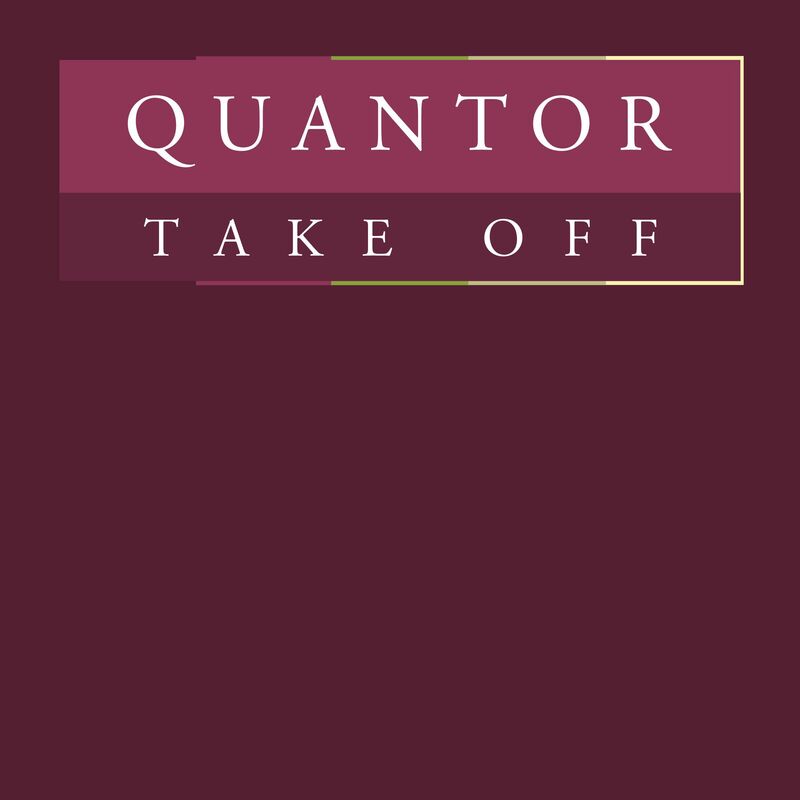 The first track „Take Off“ sets the start of Quantor, which was followed by an EP and some singles. 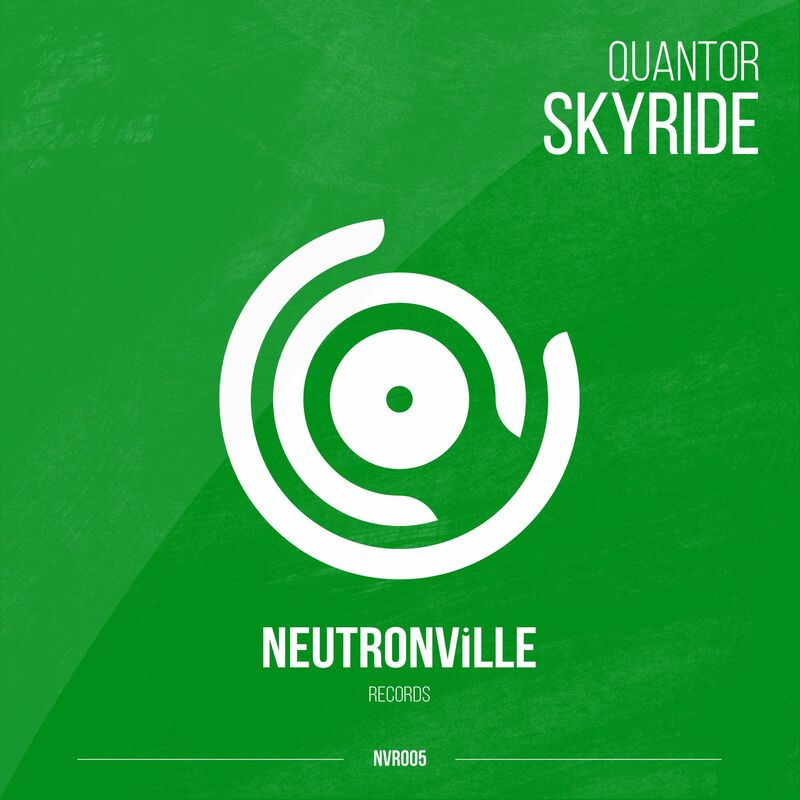 The next step started in January 2016, as he built his own label Neutronville Records. 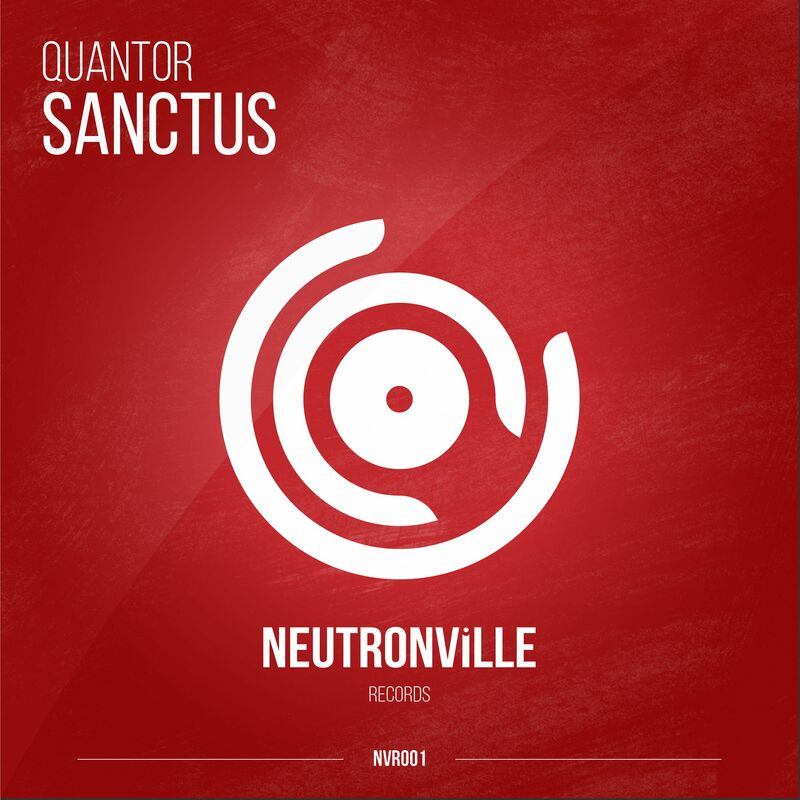 His new track „Sanctus“ sets the start of his new Label. It is an inspiring and very unique psytrance/progressive tune with a beautiful melody line combined with an amazing gregorian choir. 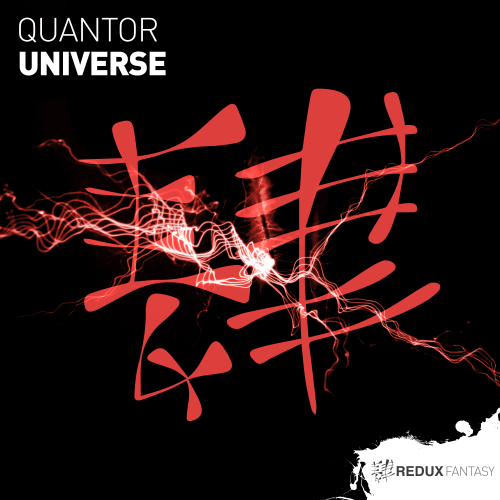 With his new DJ-Show „Quantor’s Energetic Universe“ he bundled his productions skills and love of music to start his DJ career bringing us his musical style directly to the dancefloor. With the track „Rush“ and its video of his EP „Existence“ he won the artist of the week and artist of the month at Global Rockstar in 2014. 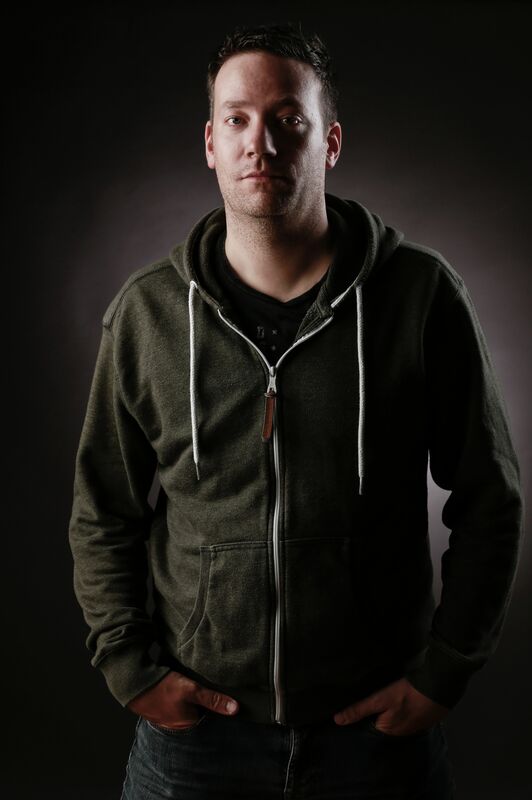 His productions are supported by various artists and DJ’s like Alex M.O.R.P.H. 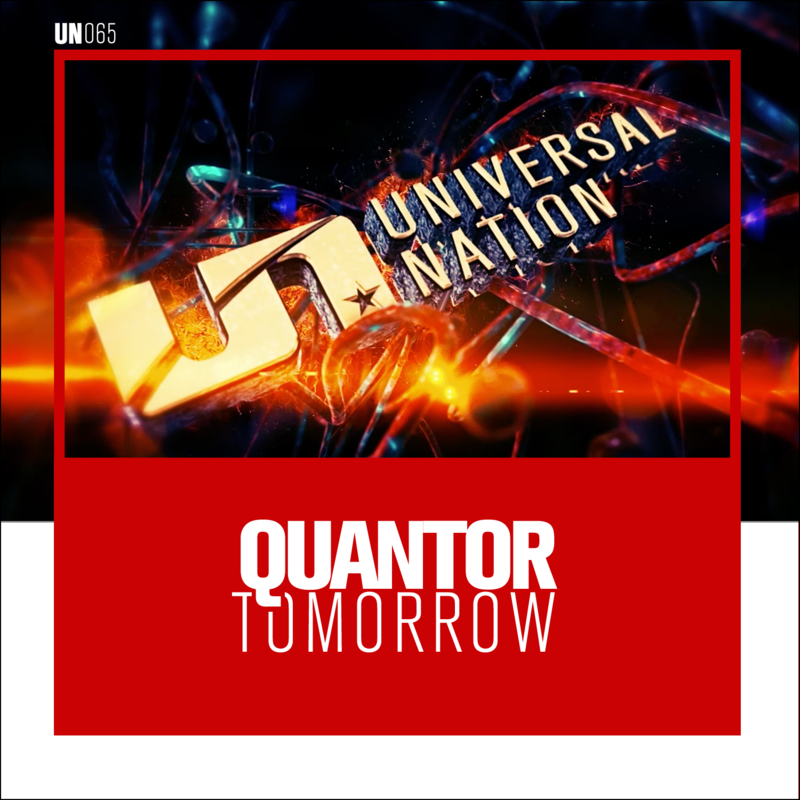 on his Universal Nation Show, Woody van Eyden, DJ Electric Samurai, Rewind, Stanisha, Sunshine live and many more. 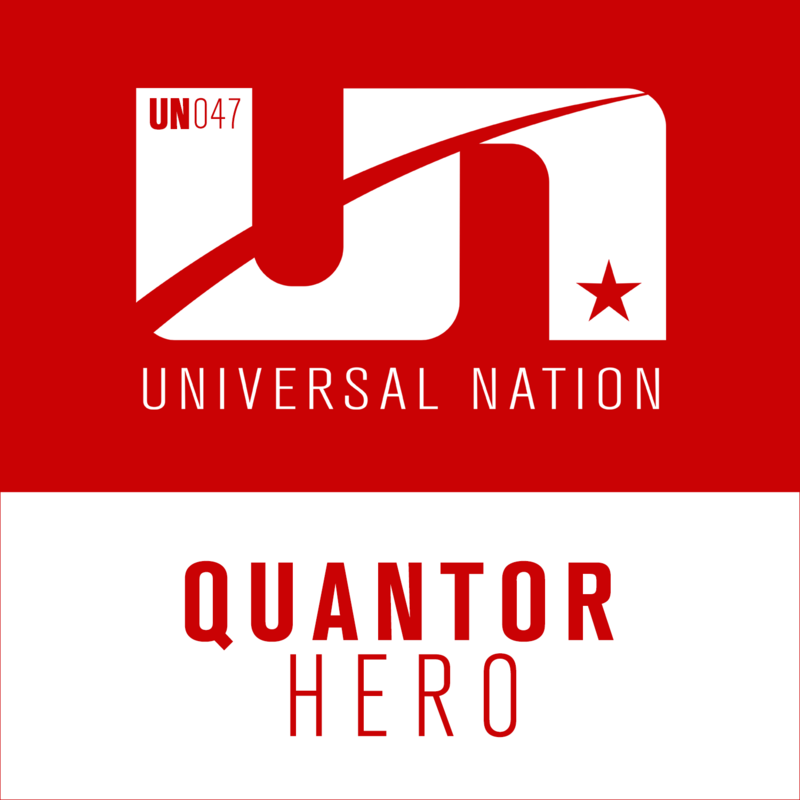 Quantor has played his first DJ gig for the HeavenGate Club at Nature One 2017 “We call it home” and released his psytrance single Hero on Alex M.O.R.P.H. very own Label Universal Nation. In 2018 he can't stand still and won the final decition round of the Bootshaus DJ Contest in Cologne. Next stop was at "1000 Sterne - Das Goa, Psy and Electro Festival", Psy-Sonic in Düsseldorf Altstadt, with Heavensgate at Nature One 2018 and Daybreakerz in Scheveningen. 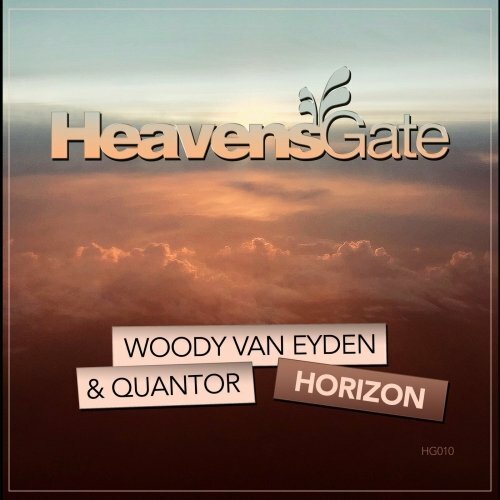 A new psy touched song "Tomorrow" was released at Universal Nation and for the end of this spectacular year he did the collab “Horizon” with Woody van Eyden on HeavensGate. What a fantastic year! 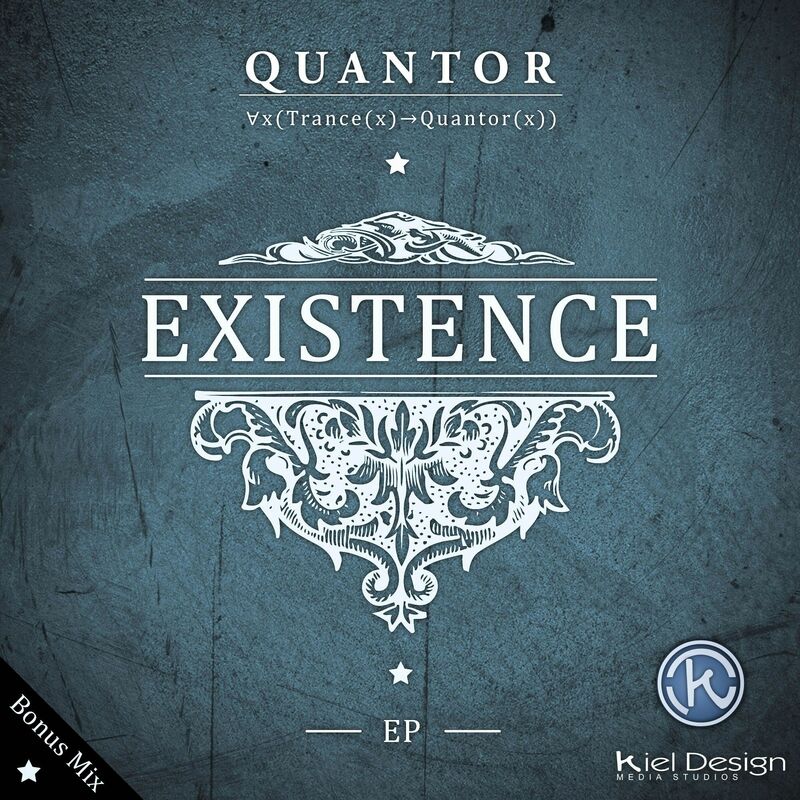 The sound of Quantor is emotional, sometimes deep and mysterious, with banging kick and bass. He has some new productions and collaborations in the pipeline. I LOVE TO HEAR FRESH NEW MUSIC. LET US TALK ABOUT YOUR NEXT PARTY.